Thank you for visiting Hughes Aircraft kits. 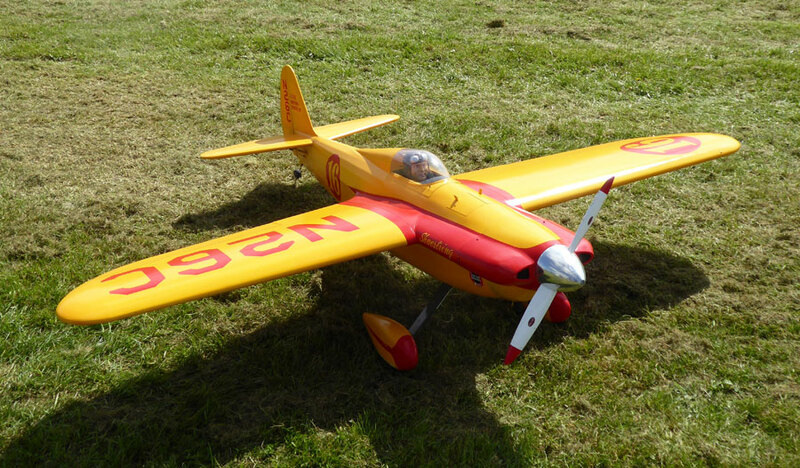 Although we are a new business we have over 40 years experience of building model aircraft. 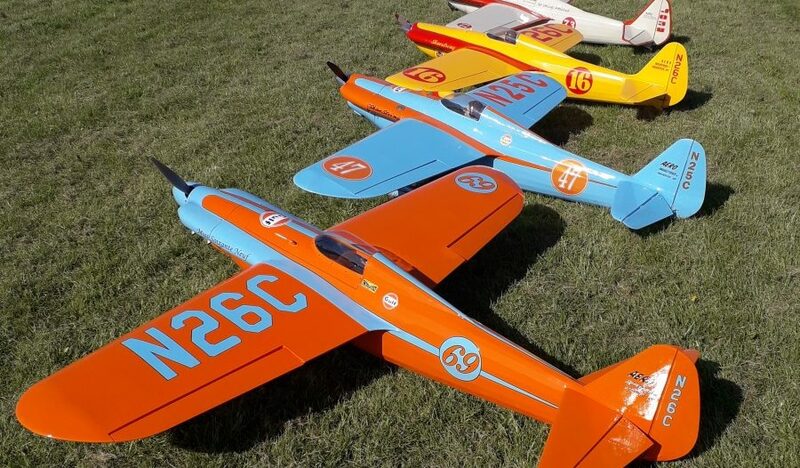 We have tried to bring all this knowledge and experience together to produce Kits which are a pleasure to build and fly. The kits are designed to be practical but maintain a scale outline and incorporate features to make them easy to assemble and satisfying, not frustrating to build. Please see our range of kits below. We’re always adding to our range. If you have any queries, please contact us and we’ll be happy to help and advise. 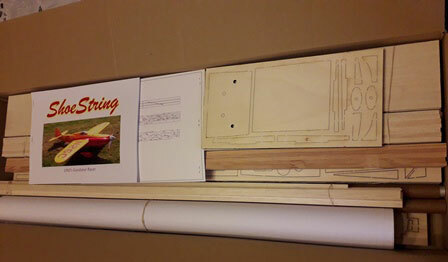 Our shoestring kit started the trend, proving a very popular ‘builders’ kit for the modelling enthusiast. 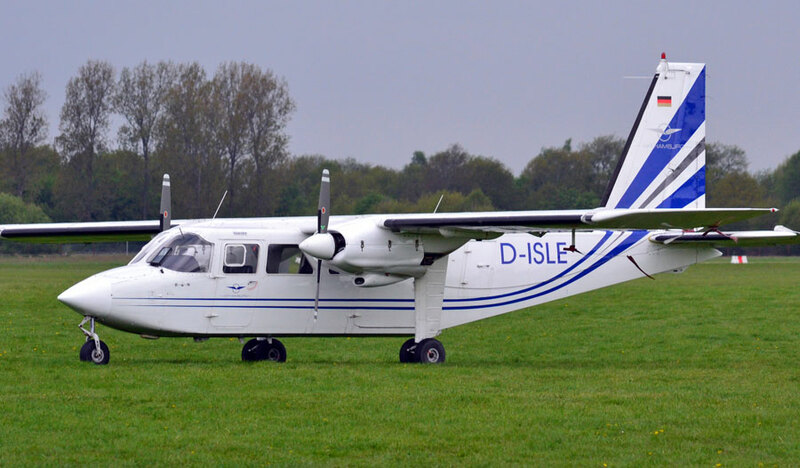 Our Britten Norman Islander is now available for purchase. Two kits are currently being built and will be available to see for the 2019 season. 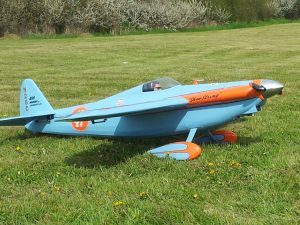 Featuring a fully removable tail plane and fin assembly, along with a three piece wing (breaking after the nacelles) allows the model to be easily transported by an estate car. Our online store will be available shortly. You’ll be able to purchase kits and accessories securely though our website. Currently, we have the Shoestring kit and accessories available to purchase. Please email us and we’ll be happy to supply these for you direct. Other kits and accessories will be available to purchase soon. Prices are shown to the right for each section. If you wish to enquire or place an order, please get in touch. 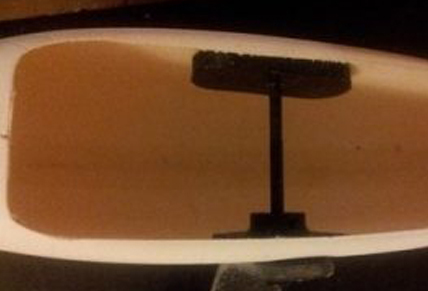 The HAKits purpose made flanges are contained inside the wheel spats. They support the axle and provide a secure fixing to the carbon undercarriage. 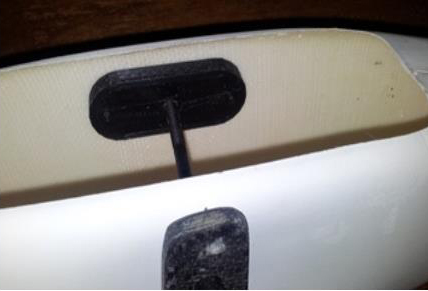 These flanges can be used for the spats fitted to the Shoestring and to other models requiring a similar solution. Our latest news and project updates will be featured in this section. We’ll also announce when we have fresh stock of cut kits available until our online store is fully operational. Please email or call if you have any specific requirements. 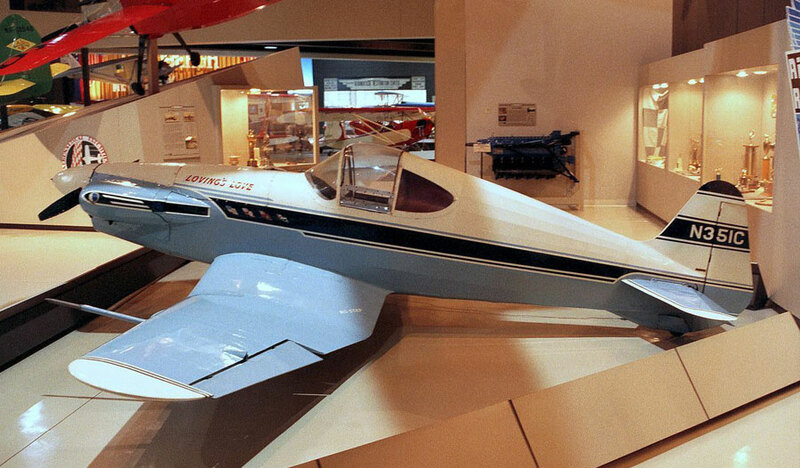 HAKits are currently working on the design process for our next model, the 1930s Lovings Love RV-1. 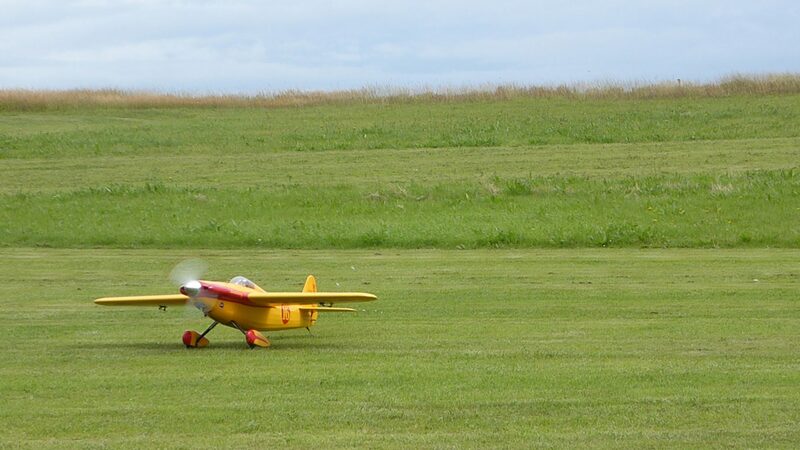 Gull Wing design means easy take offs from rough sites. Shoestring kits are now available! 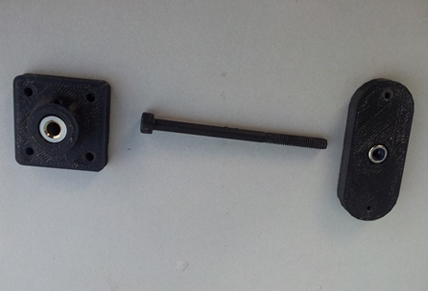 HAKits are pleased to announce the shoestring kit is now available to purchase. Please email or call to place your order.